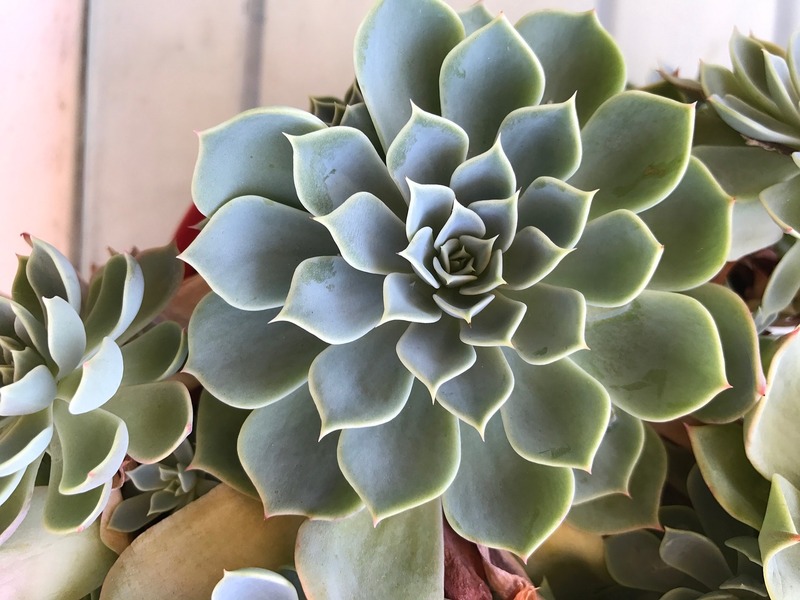 Succulents are just beautiful. They elevate your garden or home to the next level by improving the scenery a great deal. Growing and caring for them is, however, not an easy task. The good news is that once you master these tips for watering succulents, you will have an easy time and the peace of mind involved in growing them. The hardest part about growing these fantastic plants is indeed watering them. Their natural adaptations and habitat are responsible for this. In order for you to perfect the watering of succulents, you may need to know a little of their biology. No need to worry though, I have you covered. Succulent plants find their native habitat in dry desert areas where the rainfall is low. As a result, watering them as you do with normal plants will lead to their death. Now as much as their native habitat is in dry desert areas, they can grow pretty much anywhere as long as they are growing in good soil and under adequate sunshine. I will get to the soil part a bit later in the article. The two problems associated with watering succulents are over-watering and under-watering. 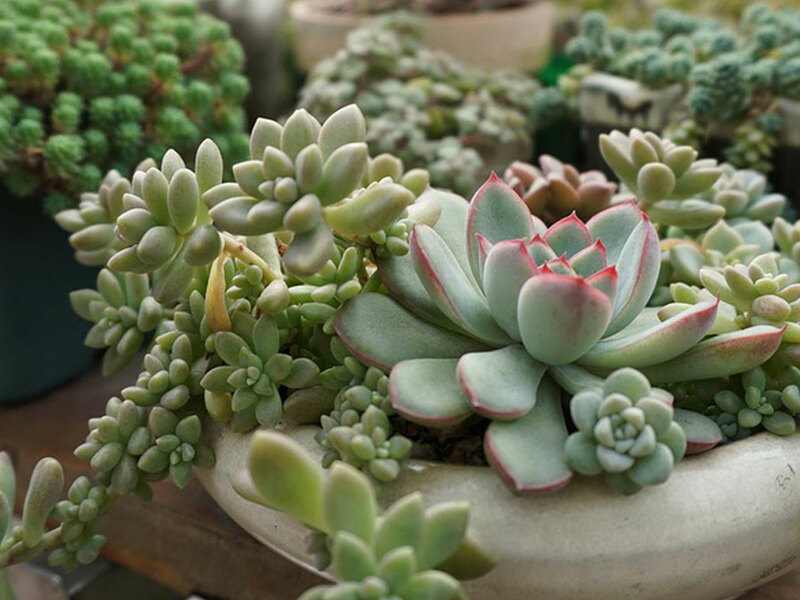 Over-watering succulents is actually the most common problem. Remember these plants are native to dry areas. Giving them too much water will cause them to die. Too much water soaks the roots and they cannot absorb essential oxygen to stay alive. As with all plants, under-watering will also lead to death. 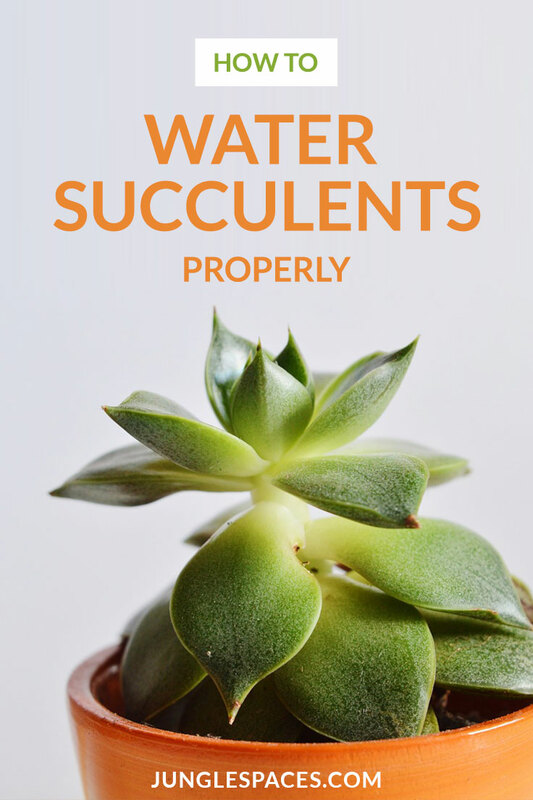 While it may be a bit hard to distinguish symptoms of over-watering from under-watering succulents, I recommend as a general rule of thumb, it is best to give your succulents less water. Use Good Soil and Pots with Drainage Holes As covered earlier, succulents will die with too much water. As a matter of fact, what happens is too much water in the soil makes it longer to dry out which makes it harder for oxygen to reach the roots. Root rot then occurs leading to the eventual succulent death. Most plants do well in loam soil. Succulents, however, needy somewhat sandy soil. I say somewhat sandy because sandy soil is not the best type to use either. Basically, you want your succulents to grow in soil that has good drainage. Good drainage soil has about quarter inch particles. While you can make your own soil mix by adding coarse-grained sand to your loam soil, it is not the best for your succulents. 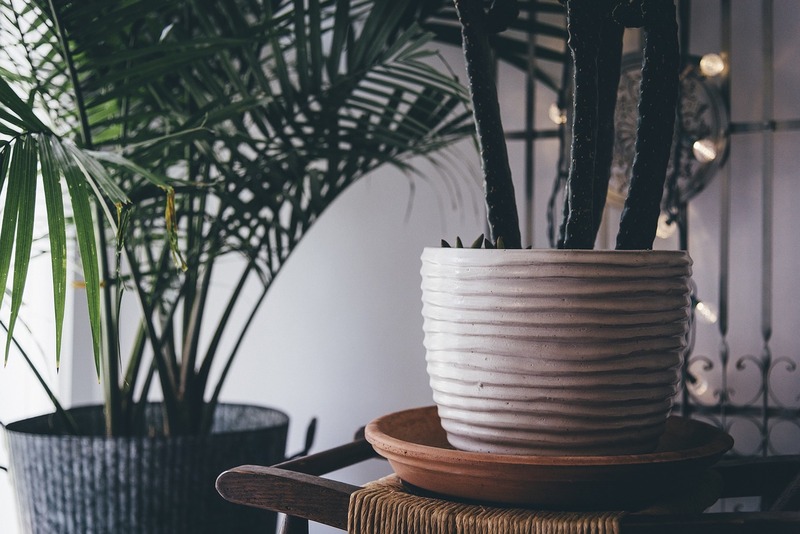 Pot Drainage – make sure the pots you are growing your succulents in has a hole in the bottom, this is important to ensure water does not sit at the bottom of the pot, so make sure there is a hole for it to drain out. Use the right soil – We recommend using a succulent-friendly Gritty mix which includes pine bark fines, Turface, and crushed granite ideal for helping water drain through. Don’t spray them – When you do need to water your succulents don’t use a spray can, instead water them at the base with a smaller watering can or a jug. We recommend using a succulent-friendly Gritty mix which you can get at a local nursery. This is the best soil for growing succulents and all you have to worry about now is the growing pot and/or environment plus your schedule. For those of you who prefer a D-I-Y work, making your own gritty mix is not difficult. All you need to do is combine pine bark fines, surface, and crushed granite. Due to too much moisture rotting the roots, if you are using planters to grow succulents, we recommend that you use a pot with a big enough drainage hole that can allow the soil to dry out for optimum health and growth of the succulent. Never Use a Spray Bottle Never use a spray bottle. You should use a watering tool that delivers water directly to the soil. Some of these include a hosepipe (with a soft sprayer attachment for effectiveness), a watering can or a pitcher. Giving them just a little bit of water multiple times will not yield perfect plants. Therefore, pour as much water directly to the soil until soaked. What you need to check is how long it takes for the soil to completely dry out. This period is dependent upon where you are growing the succulents due to different climate, humidity and other environmental factors. You should never water your succulents again if the soil is still wet, damp/moist. Basically, if it takes one week for your soil to COMPLETELY dry out, you should water your succulents after a week. If it takes two weeks, water after every two weeks. Remember to continuously check this drying out period as it will definitely be affected by prevailing seasons. 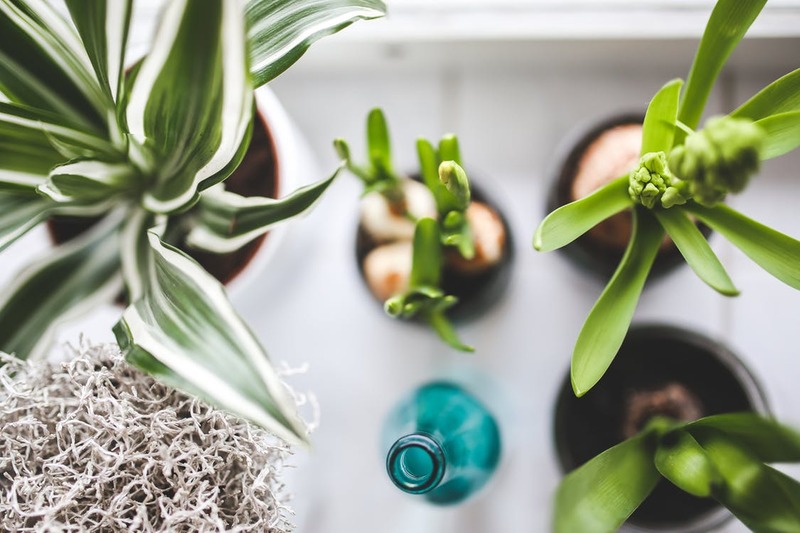 Watering Succulents Indoors vs Outdoors Different factors exist when growing plants indoors compared to outside. Such can be the humidity and lighting. It may be hotter outside than inside, and therefore, the soil will dry out faster outdoors than indoors. What this means is you will have to water your outdoor succulents more frequently than the indoor ones. It is important that you check both succulents that grow in pots and those that grow in the ground and monitor the drying out rates. Cooler temperature in the ground implies that the soil dries out slower than the soil in growing pots. As a result, you need to water ground-growing succulents less often than succulents grown in pots. Know Your Weather and Adjust You are a key player in how to water your succulents. You need to know your weather and your soil’s rate of drying out in different weather conditions for you to plan how to water your succulents. As a guide, summers are really hot and the soil will dry out faster. You, therefore, need to water your succulents more often. In contrast, winters may prove to be too harsh for succulents and you may need to grow them indoors to avoid them freezing outside. You also need to extend your watering interval. I hope that this article will turn you into the succulents grower that you aspire to be and you have learned how to water them more effectively. 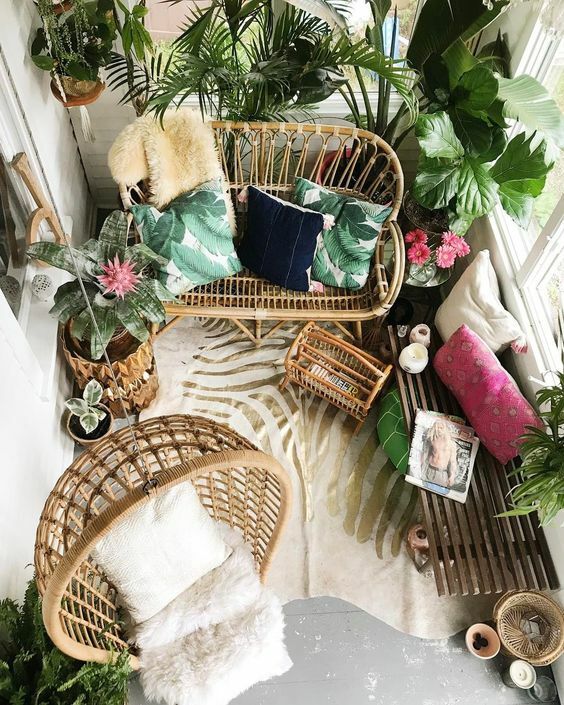 Editor of the Jungle Spaces blog, sharing amazing gardens, tropical spaces, inside and out. 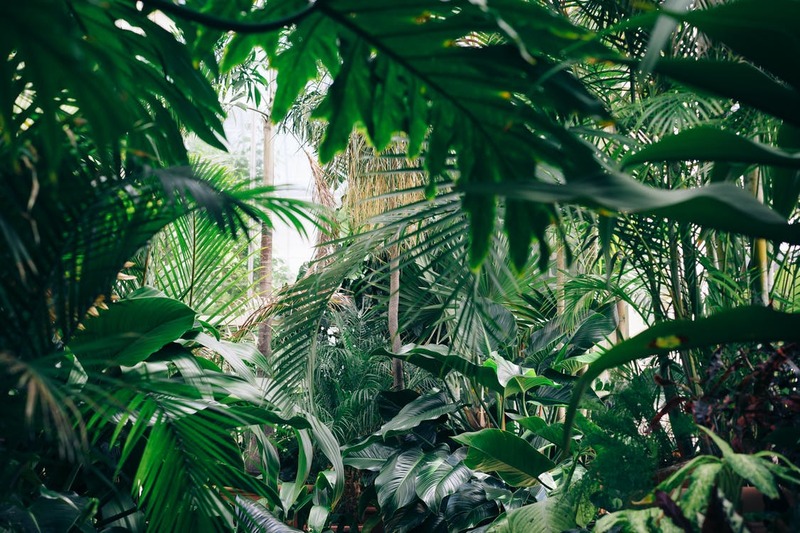 A passion for lush green gardens and tropical plants. © 2017 JungleSpaces.com JungleSpaces.com doesn't claim any rights to any of the images posted in this site. They are credited via click-through link, caption or watermark unless original ownership can't be determined. If we have posted your image and you don't agree with that just contact us with the link and the original source and you will be credited or it will be removed.